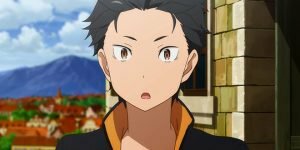 At this year’s AnimeJapan it was announced that the anime adaptation of “Re:ZERO” will receive a second season. 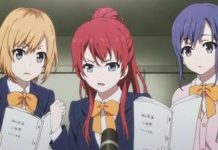 A first promo video of the new season and the second OVA can be seen below in the article. The first season of “Re:ZERO” was directed by Masaharu Watanabe at the animation studio WHITE FOX. Masahiro Yokotani was responsible for the series composition, while Kyuta Sakai was responsible for the character design and the role as chief animator. The anime series is available on demand at Crunchyroll in Germany and will soon be available on DVD and Blu-ray with German and Japanese voice output at KAZÉ. 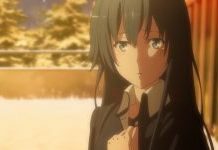 A first OVA entitled “Memory Snow” was released last autumn. The new OVA, entitled “Bond of Ice”, will be released in Japanese cinemas in autumn 2019.